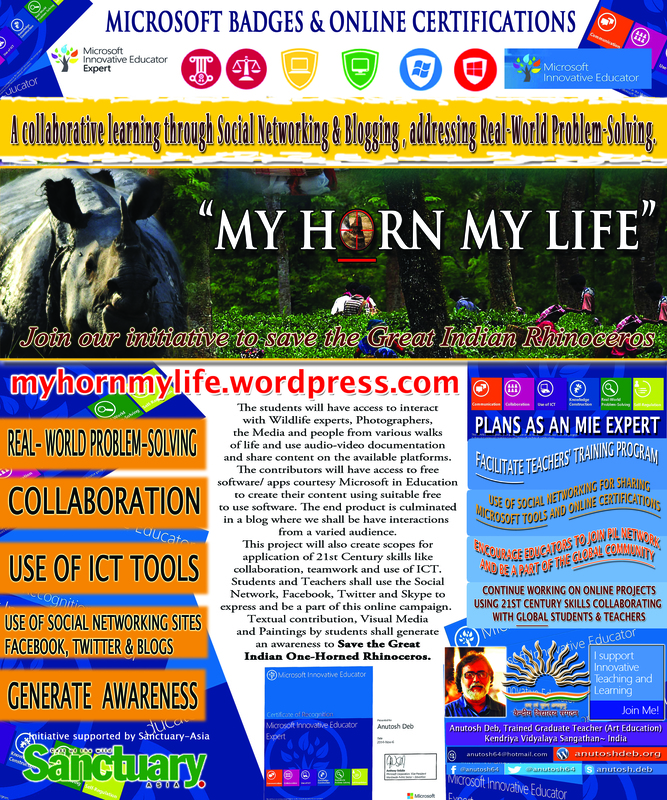 Genda Circle, Vadodara | my horn my life...! 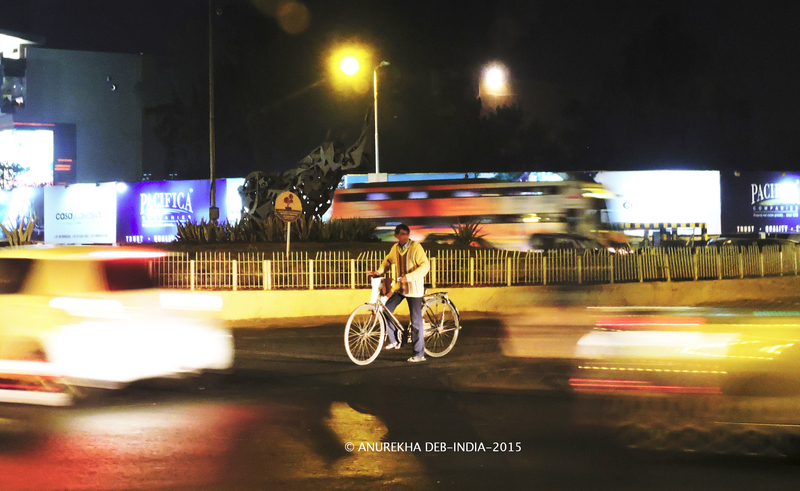 The majestic Rhinoceros sculpture of the Rhinoceros Circle is today dwarfed by billboards and street vendors as it gathers dust on the roadside at a little distance from the very circle that is still identified with it. The artist, who created the structure from scrap, too rues the fate that his first work of its kind has met with. The Rhinoceros was made with scrap from the plant of Sayaji Iron and Engineering Company Ltd (SIECL) whose founder Indubhai Patel had commissioned the sculpture in the 1970s. Sculptor Narottamdas Kavaiya better known as Narottam Luhar made it by carefully welding together pieces of scrap that weighed around three tonnes after taking the shape of the Rhinoceros. Luhar said that he was in the city and was working on various assignments including those at Alembic Ltd when he was given the task. “When I suggested that we should make a Rhinoceros, Indubhai was surprised. He said that why make a Rhinoceros as it looked like a lazy animal. But I pointed out it was brute force and very aggressive when needled. Besides the raw power, I liked the armour-like strength of its skin,” said Luhar, who lives in Hyderabad. Luhar said that while he began work on the sculpture, he had to dismantle it and work again several times. “I then sought the help of my teacher Mahendra Pandya, who inspired me and said that I should start welding freely. He joined me and worked overnight and finished a large part of the work,” said Luhar who made the sculpture in 1970s. He said the Rhinoceros the first of its kind sculpture in the country…!